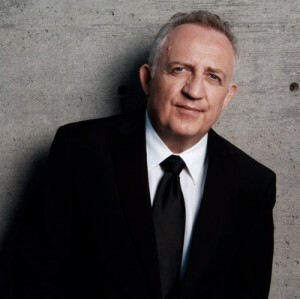 On July 1st, 2013 The Governor-General of Canada, His Excellency The Right Honorable David Johnston, announced that Bramwell Tovey has been appointed an Officer of the Order of Canada "For his achievements as a conductor and composer, and for his commitment to promoting new Canadian music." The Order of Canada, one of Canada's highest civilian honours, established in 1967, during Canada’s centennial year, to recognize a lifetime of outstanding achievement, dedication to community and service to the nation. Over the last 46 years, more than 6,000 people from all sectors of society have been invested into the Order. "It's a very great honour to have been recognised in this way. I see it as a tribute to each and every musician it has been my privilege to lead since I first came to Canada and to every staff member and volunteer whose invaluable help and assistance has enabled both organizations to flourish."